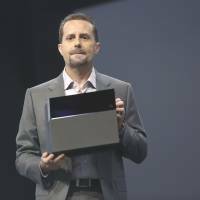 LOS ANGELES - The financial hit from hardware outlays for the PlayStation4 won’t be as big as they were for the PlayStation3, Sony Computer Entertainment Inc. President and CEO Andrew House said Tuesday. 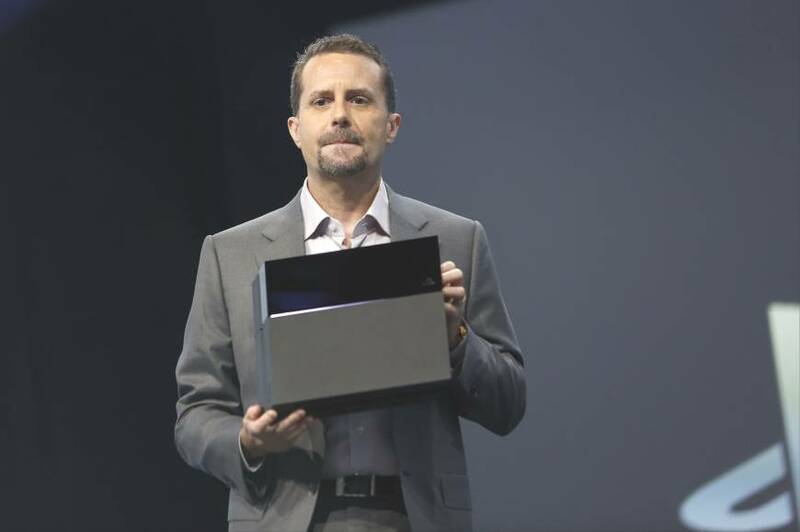 Asked how long it would take for the PS4 to turn a profit, House said that depends on the context. “It depends on what you define as profitability,” he said, adding that the PS4 will help SCE tap newer revenue streams, including subscription services and full digital downloads. The CEO would not reveal any information about when the PS4 will be released in Japan, but he did point to some new features he hopes will appeal to Japanese consumers. Although Japanese consumers tend to prefer mobile gaming, the PS4 offers “a variety of interfaces that allow for a broader variety of games, which will, I think, re-energize the console and home gaming market” to the level achieved by previous PlayStation consoles, House said. House pointed to the PS4 controller’s touchpad as “the kind of interface that anyone can embrace and use,” and said a camera that can sense the movement of individual controllers will allow for motion-based games to be played without buying a separate device. With this, Sony may be attempting to tap the family and casual gaming markets in Japan largely controlled by the Nintendo Wii. SCE is focusing on its core U.S. and European markets first, partly because of “competitive pressures,” said House, seemingly referring to Microsoft’s announcement that the Xbox One would launch in those markets in November. In May, the company announced that it has started producing the PS3 in Brazil. This will allow it to advance in Latin American markets by offering affordable prices, House said. On SCE’s announcement that it will not place new restrictions on PS4 game discs, House said the reaction so far from developers had been mostly positive.